The first Japanese cruiser-submarine was the I52 laid down in 1922, and she was modelled on the O1 (ex-U125), another UEII type. A year later an even larger type, the "Junsen Type 1" or Cruiser Submarine Type 1 was begun; the four vessels I1-4 displaced 2,135 tons on the surface and 2,791 tons submerged, had an armament of two 5·5-in guns and carried 20 torpedoes. In 1926 I1 showed her capabilities by cruising for 25,000 miles and diving to 260 ft, the deepest dive recorded by a Japanese submarine up to that date. No mines were carried, as the minelaying features of the UEII type were incorporated in a further class, the 121-24, which approximated more closely to the original design in size. The British also rushed headlong into experiments with cruiser-submarines, and in 1923 they launched the giant X1 under conditions of exaggerated secrecy. 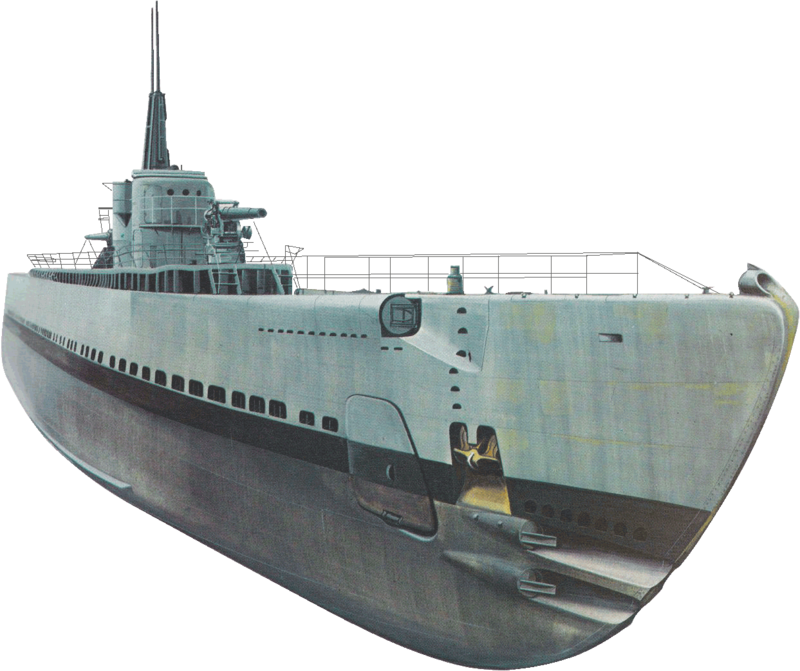 She was based on the uncompleted U173 class of giant U-cruisers, and even used similar M.A.N, twin diesels for surface running. German diesel engines had enjoyed a high reputation for reliability, but in this case they proved to be the reason for many of X1's problems; although extremely safe and capable of diving very deep, with a radius of 12,400 miles on the surface, she was plagued by mechanical troubles and was finally scrapped after only five years' active service. Thereafter British interest in giant submarines lapsed, and only the French stayed in the game, with their Surcouf. Nothing if not logical, the French took the terms of the Washington Treaty at face value, and as the Treaty stated that submarines might carry guns no bigger than 8 in, that was the calibre chosen. This unique submarine carried not only a seaplane but a twin 8-in turret and twelve torpedo tubes, with ten reloads. An interesting innovation was the provision of a quadruple mounting for firing small (15·7-in) torpedoes against merchant ships; although fast, these torpedoes had a range of only 1,500 yards. Although the Italian Navy developed large submarines from their UEII type, U120, they avoided the extreme examples produced elsewhere. While the number of torpedo-tubes was increased, the gun-calibre was kept down to 3·9 in or 4·7 in, thus avoiding the chief pitfall of the big submarine. British experience in the recent conflict had taught them one thing, the need for a heavy bow salvo of torpedoes to give greater accuracy at long ranges. This arose because, unlike U-Boats, British submarines had normally attacked well-defended warships. The knowledge that anti-submarine tactics had improved beyond all measure, and would continue to do so, led British submariners to accept the need to fire from a greater distance, and so from the L52 class of 1917, British submarines had a standard armament of six 21-in bow torpedo tubes. By comparison, Japanese and American submarines still had only four bow tubes at the expense of two stern tubes, and German U-Boats had largely been armed with two bow and two stern tubes, although in the later boats an extra pair was fitted. 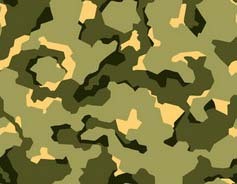 The other important development in the years after the Armistice was the operation of aircraft from submarines. War experience had shown the importance of reconnaissance to the submarine, especially for locating targets when operating in distant waters. In January 1915 U12 had operated a Friedrichshafen FF-29 off her foredeck, and in April 1916 the British E22 flew off two Sopwith Baby seaplanes from a stern ramp. This latter experiment was an attempt to extend the range of seaplanes to shoot down Zeppelins rather than to extend the submarine's capability, but it did prove the feasibility of the idea. As early as October 1915 the Admiralty had considered the need for a watertight hangar, but this idea had to wait until after the war. 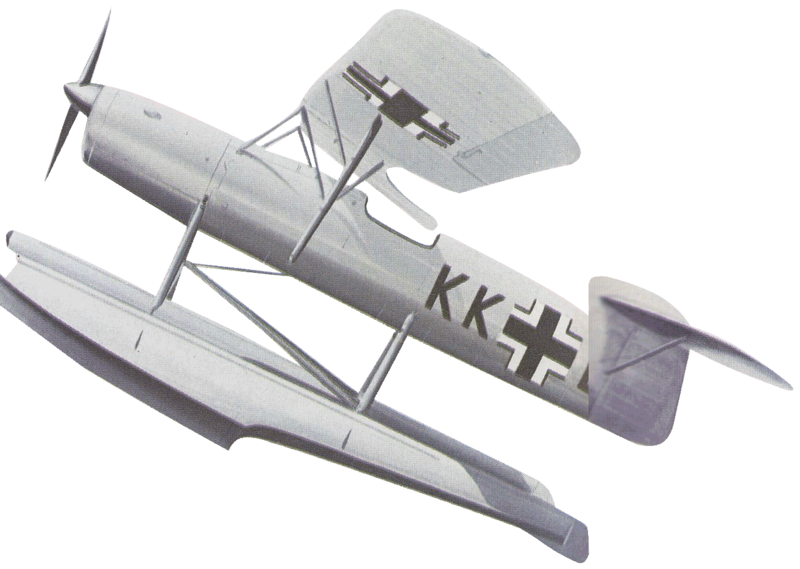 The Germans built three small Hansa-Brandenburg W-20s in 1917, and the V-19 Putbus for operation from U-Boats, but these were never used at sea. By 1919 the aircraft themselves had developed, and it was not long before experiments were put in hand. In 1923 the United States Navy submarine S1 appeared with a tubular hangar abaft her conning tower. This housed a folding seaplane, which could be run out to the stern after assembly, but as no catapult was provided the seaplane had to taxi before takeoff. The experiment proved quite satisfactory, and a specially designed aircraft was built, the Martin Kitten, but the idea was killed off by lack of funds.